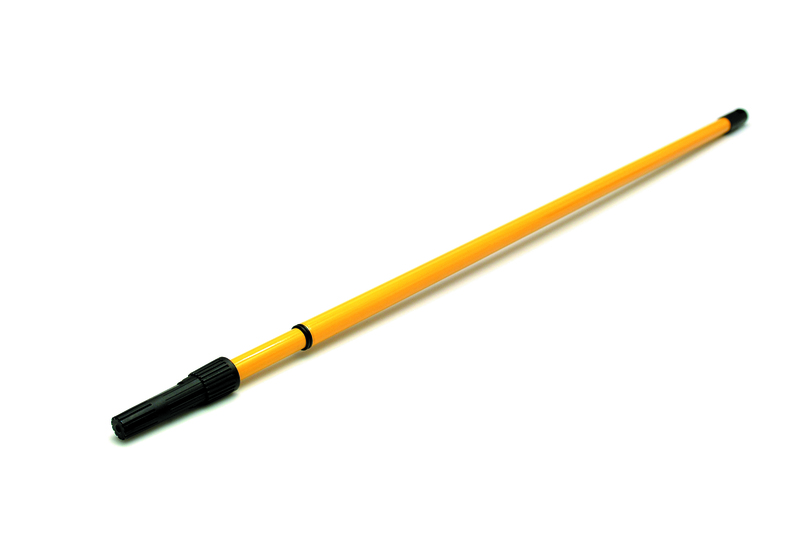 Short 12″ £2.25 or Long 17″ £9.85 – CE 0321, Resistant to chemicals, abrasions, cuts, tears and puncture. 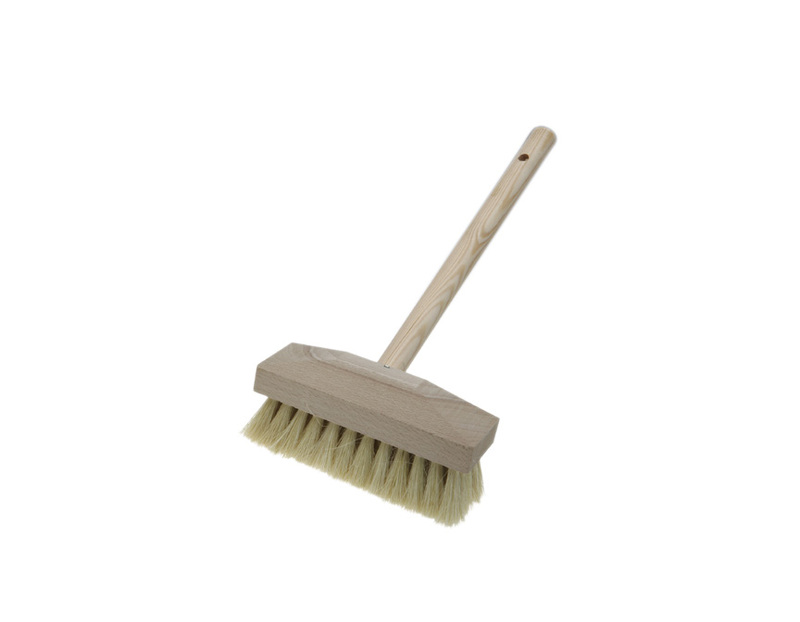 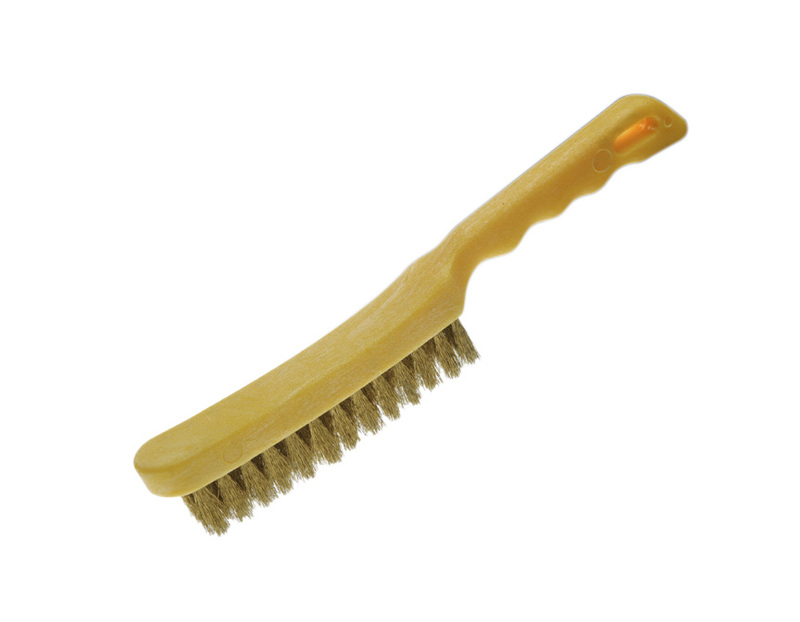 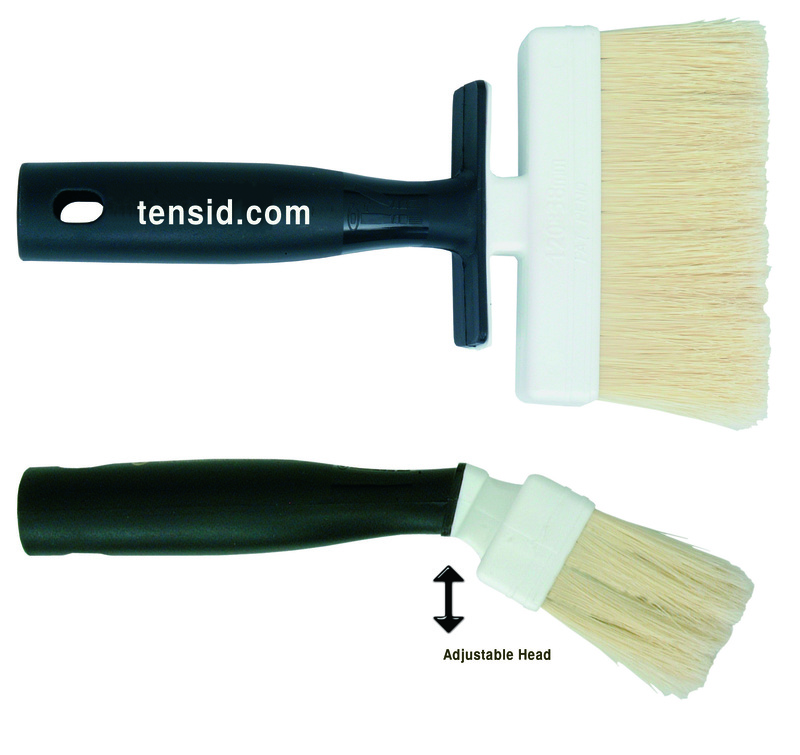 Restoration Brush, acid, alkaline and solvent resistant. 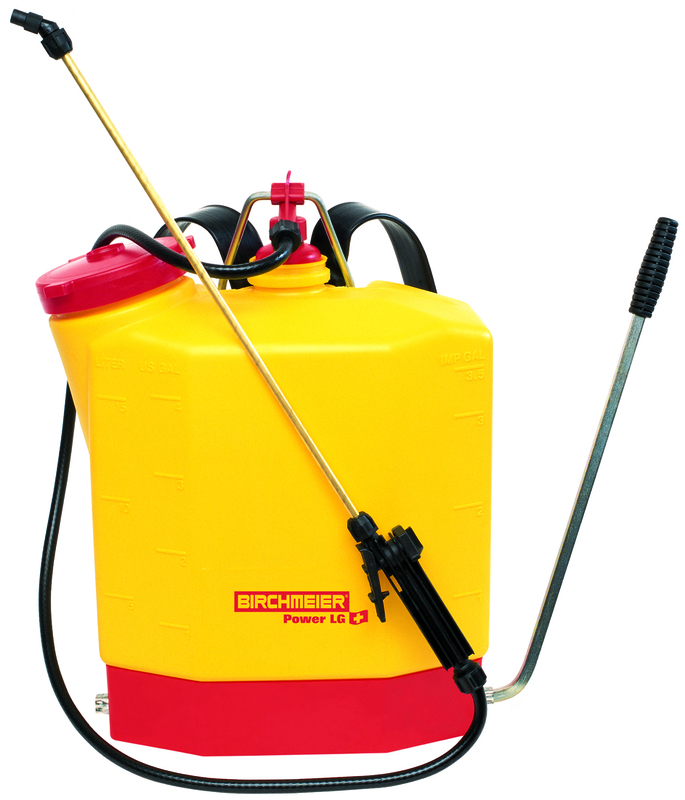 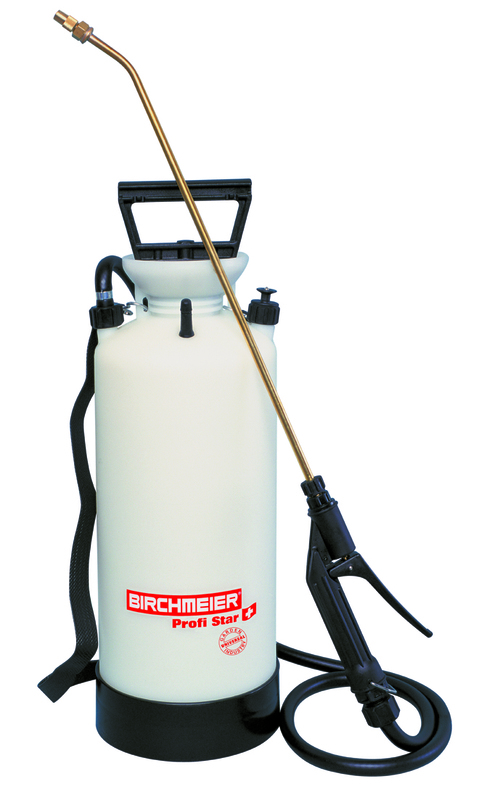 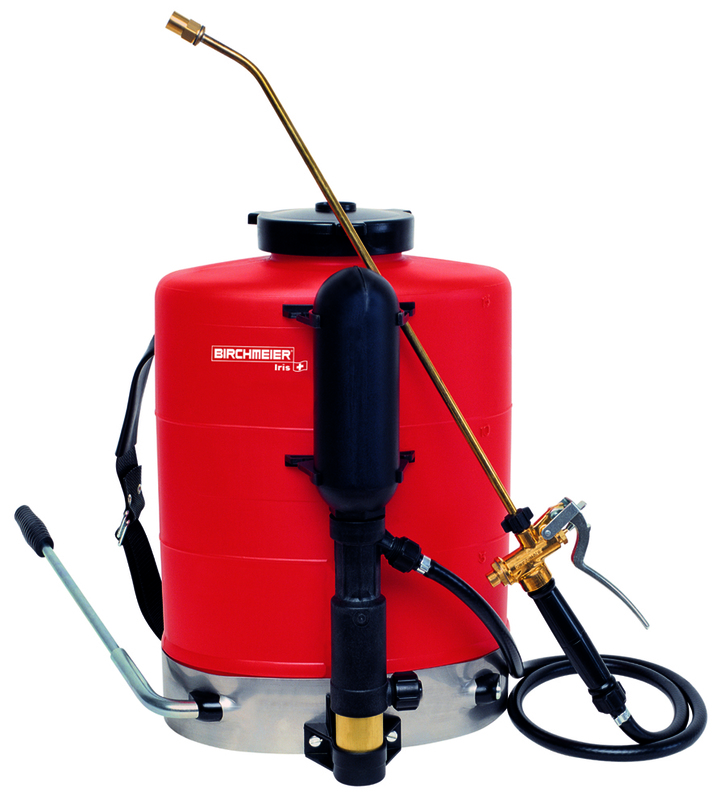 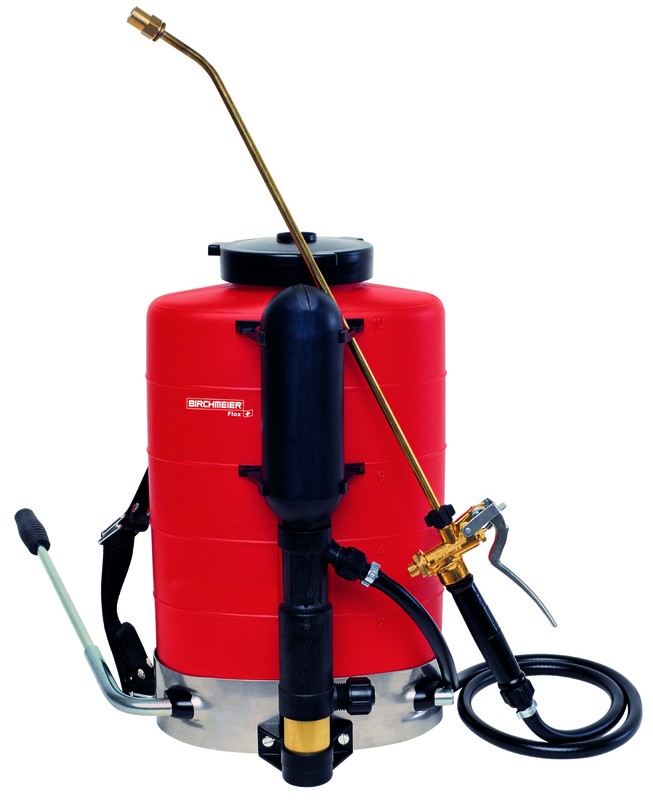 5L Compact compression sprayer with maximum chemical resistance against strong acids and alkalis. 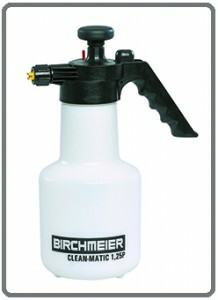 1.25L High quality hand compression sprayer with brass nozzle for general and industrial use, and also with alkalis.